Join me at events and comic shows to celebrate the new book. I'm very excited to share it with you! 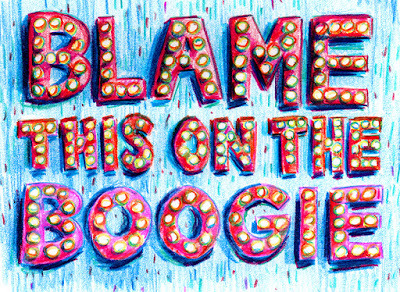 Everyone's Groovin' to the Boogie! Hear what they're saying about the book! I have a short comic about my beloved city of Oakland on the Popula.com website, an online magazine empowering independent journalists and showcasing unique work in comics. 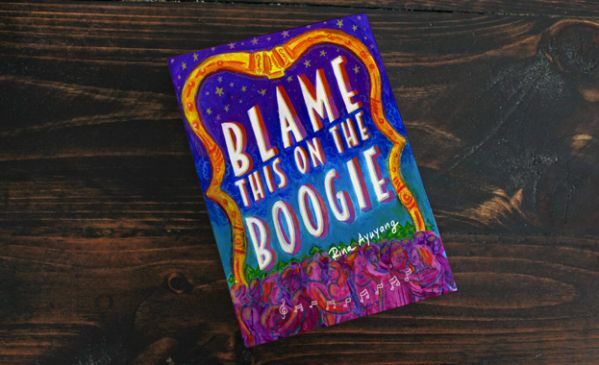 This weekend at Comic Con, Drawn and Quarterly announced that it will include my book Blame This on the Boogie, in its list of Spring 2018 releases. I am insanely thrilled to be published by one of the powerhouse publishers of comics, and honored to be included with a roster of artists who have inspired me through the years with their skills and storytelling. I'm truly thankful and still so amazed.